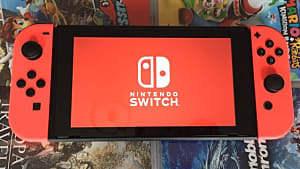 Everyone has their own favorite game genres, whether it's strategy, horror, platformers, or just plain "action", you can usually find a middle ground to the kind of games you enjoy. For me, it's JRPGs, preferably mixed with strategy, but as long as it has a good plot and battle mechanics, I'm not too picky. 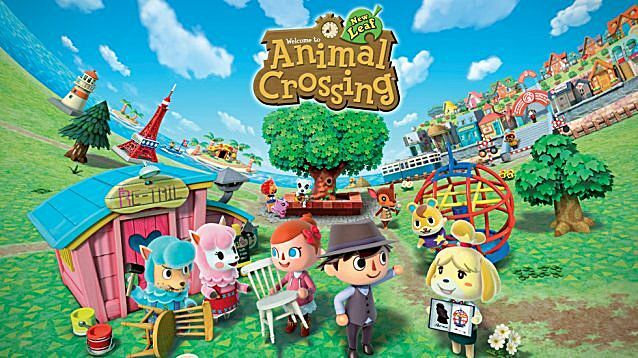 However, there is one game I particularly love that I felt didn't really "fit" with the rest. 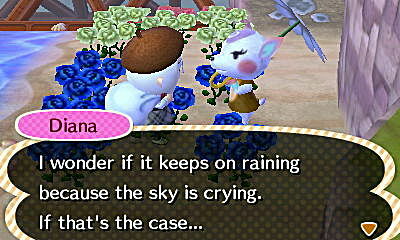 And that game was Animal Crossing. Usually when the term "RPG" comes to mind, people think of games that follow the trend of fighting monsters, travelling across lands while honing your skills -- and basically partaking in some epic journey that bards will sing tales of for generations. 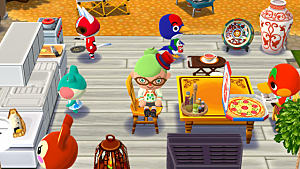 Animal Crossing, however, is limited within the realm of your new town and the player partakes in social events with the other villagers. Doesn't really fit the RPG description, does it? If you take RPG literally, then doesn't the genre essentially mean to "role-play" as a character? 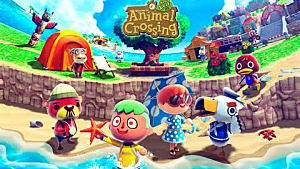 In Animal Crossing, you "role-play" as a new villager that starts a new life, making friends and generally enjoying life in the process. 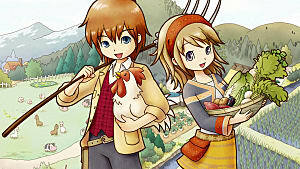 The Harvest Moon series, which is a farming simulation at its core, and its more RPG inspired spin-off, Rune Factory fall into a similar middle ground between well defined genres. 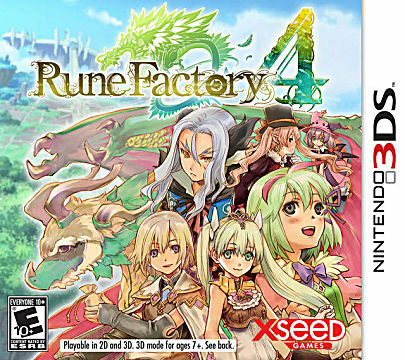 Rune Factory was even initially marketed as "A Fantasy Harvest Moon" For instance, you farmed monsters instead of animals. It also offered similar traditional RPG gameplay elements and introduced combat mechanics - which was a big part of the game. 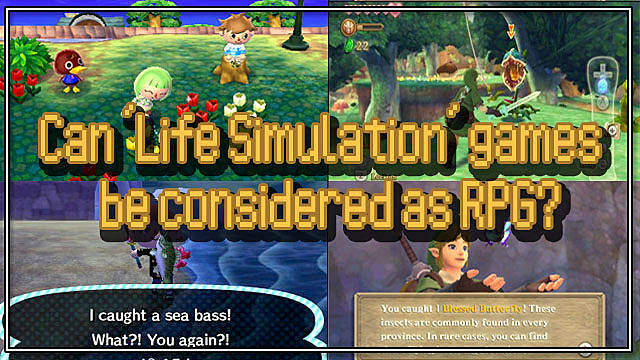 Perhaps most importantly, it offered a storyline, as opposed to the open-ended storytelling present in Harvest Moon. All of this only further serves to blur the lines between genres. 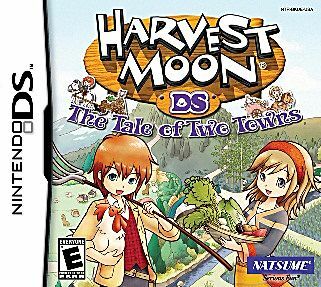 You can already tell from the cover art which is more fixated on farming and which seems to have a more fleshed out story. What makes a game an "RPG?" Is it fighting? And since so many modern RPG's have employed almost non-existent stories, can that even be said to be essential anymore? And what about the travelling to faraway lands and honing your skills? 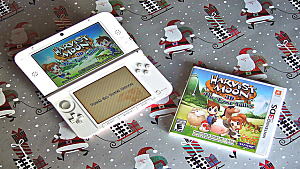 Both Animal Crossing and Harvest Moon take place in a fictional world, both of which require the player to explore and discover new things. 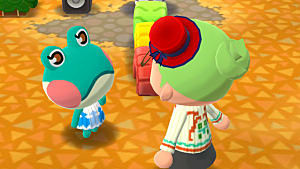 While Harvest Moon does actually have skills that you level up (such as walking, sleeping, farming, mining), Animal Crossing doesn't necessarily have skills but allows for a sense of personal achievement through collecting fossils, fish, bugs, furniture. While it's not the tried and true EXP based progression system, it follows a very similar structure. 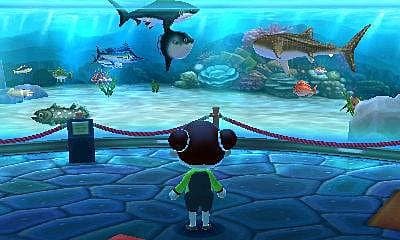 Some "goals" you can strive for in Animal Crossing include filling up the aquarium, collecting fossils for the museum, or getting badges from special events. Personally, I feel what prevents them from ultimately entering the realm of the RPG is the fact that the player is essentially doing what I would call, "Virtual Chores". 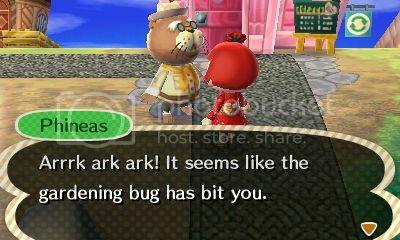 Anything that can be done in the game, such as talking to your neighbours, catching bugs, or planting crops, can easily be done in real life. Even Stardew Valley, which is also in a similar vein as these titles, has caused many reviewers to joke about how addicting these normally mundane tasks are in-game. Yes! 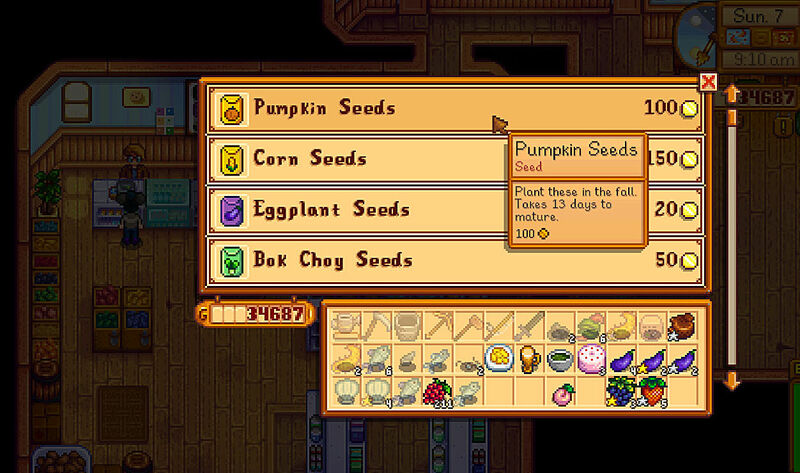 After 13 in-game days, I'll harvest these babies and earn me some mad money in-game which I could do in real life but eh, who has the time for that? So ultimately, while you can say that these games do have RPG elements, they're probably better suited to their own brand of gaming. 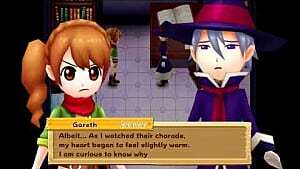 Genres are supposed to help you understand what a book, movie, or game are about in short form and it doesn't any justice to the term RPG to just lump Harvest Moon in with Final Fantasy and call it a day. It's like comparing horror films with thriller films: just because they both shock and fill you with suspense, doesn't mean you're going to feel the same about both of them by the end. And that's the thing. 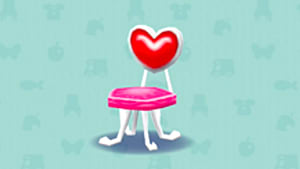 By the end of an RPG, the story will conclude with the hero completing his main goal, leaving the player to feel accomplished in the journey that they have travelled. 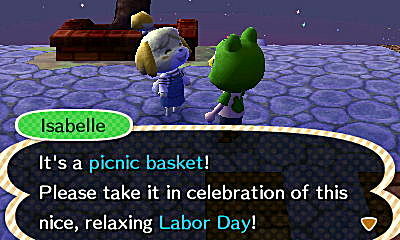 Whereas with Animal Crossing and life simulation games in general, you feel accomplished everyday, yet it just goes... on. You can "complete" everything you possibly can, but it never really ends and it lets you continue on indefinitely. As games get more ambitious it doesn't seem fair, or even possible, to categorize certain games anymore. 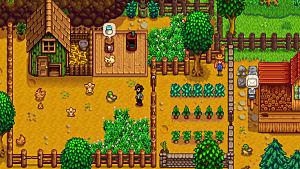 Nowadays so many games represent mashups of several different genres and it seems almost no game is safe from the addition of at least a few superfluous RPG elements, like unneeded crafting systems and skill trees that offer uninteresting perks. Sometimes all we can do is try to explain games as best as we can, and enjoy them the rest of the time. What do you think? Are there any other games you know that fall into different, sometimes poorly defined genres?